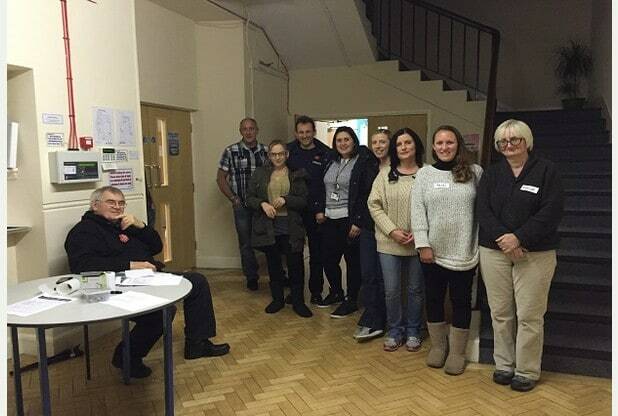 The Thanet Winter Shelter will open its doors for the second year this Friday (December 1). 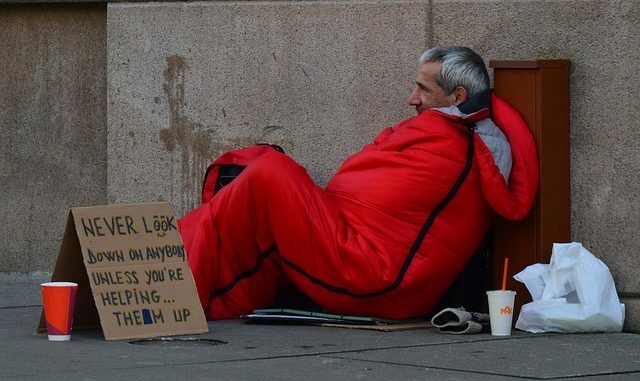 Homelessness in Thanet has seen a sharp increase from 33 verified people recorded rough sleeping last year compared to the present estimate of 46 people. Thanet District Council has put £20,000 into the shelter scheme which will be operated by the Salvation Army and looks to continue the success of last year’s initiative in helping rough sleepers off the streets during the harsh winter months. As well as providing bed, clothes and food, a key aim is to better equip some of the district’s most vulnerable people to help them secure and retain longer-term accommodation. There is also help with training and employment. 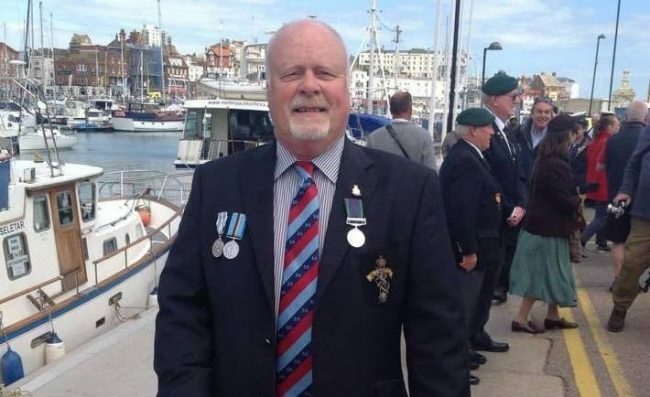 This year’s shelter will involve seven church halls in Margate and Ramsgate opening their doors to provide shelter for up to 20 people each night, along with an evening meal, access to showers and bed and breakfast. The council’s Housing team worked alongside Porchlight to conduct a ‘homeless sweep’ where team members went out in the early hours of the morning to explain to those living on the streets how they could access help and register for social housing. 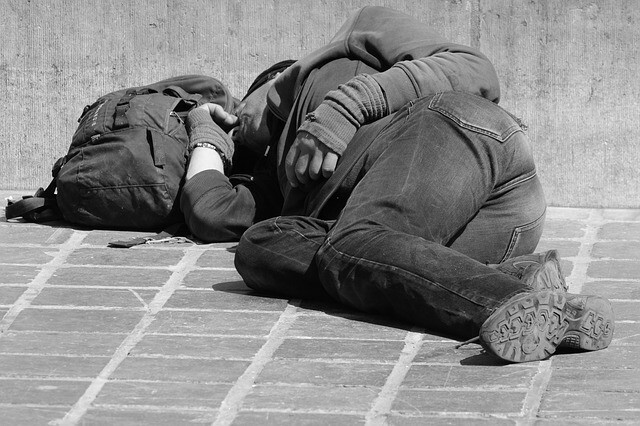 It is estimated that there are over 50 rough sleepers in the Thanet district. Of the 25 guest who used the shelter last year, 23 were in accommodation by the end. With a total of 42 guests over the three months, the shelter offered 1,350 beds for the night and 2,768 meals to those sleeping rough across Thanet. The scheme runs from December 1 to February 28, 2018. If you see someone rough sleeping in Thanet, please call Porchlight’s free Helpline on 0800 567 7699. James Issott, Pipeline Deputy Manager, Aspire said: “Aspire Homeless Project launched in 2016 to support people to identify and create pathways to get them back into stable life routines. Which churches are offering accommodation during the winter months through the Thanet Winter Shelter collaborative?